Did you know we are registered with Brilliant Distinctions Rewards Program? 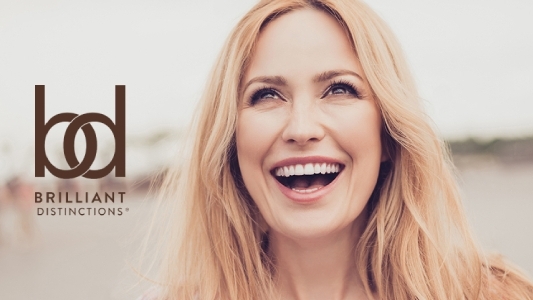 Brilliant Distinctions is an exclusive reward program for clients who receive Botox, Juvederm, and Latisse. It's as easy as registering! Each time you purchase one of these three products/services, you will be earning rewards which can then be used towards future purchases! This is great for anyone who already invests in these services and treatments, and a great opportunity for those who would like to try them! Visit us at Sage Spa for Botox, Juvederm, or Lattise, and Brilliant Distinctions will gift you a $100 voucher towards your next service with us! Already a Brilliant Distinction member? Check your notifications for a $50 voucher to use with us! For more details, call the spa!